Do you see yourself as fit, strong, confident and able to defend yourself and others? If you don't, we might just be the right club for you. We ensure our members become all these things by using the vehicle of Krav Maga. 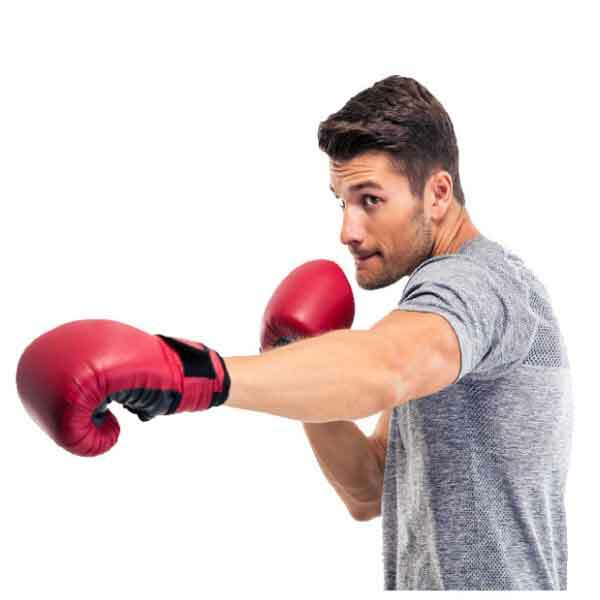 What is Krav Maga?I want to give it a try! 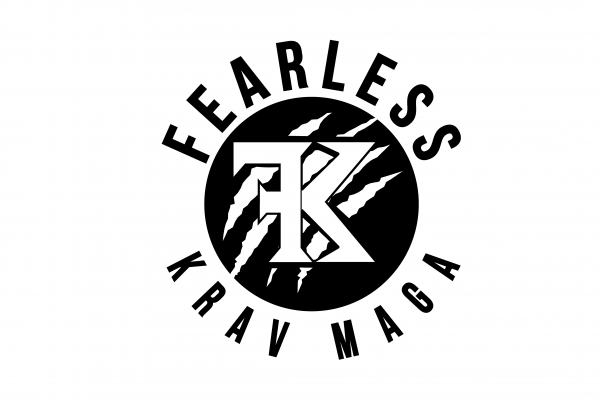 Fearless is a friendly, all-inclusive Krav Maga school in Kent. Our community is made up of like-minded people who want to get stronger, fitter and more confident. 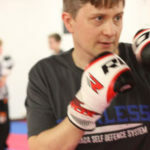 Students learn how to defend themselves and others with effective Krav Maga self-defence techniques. 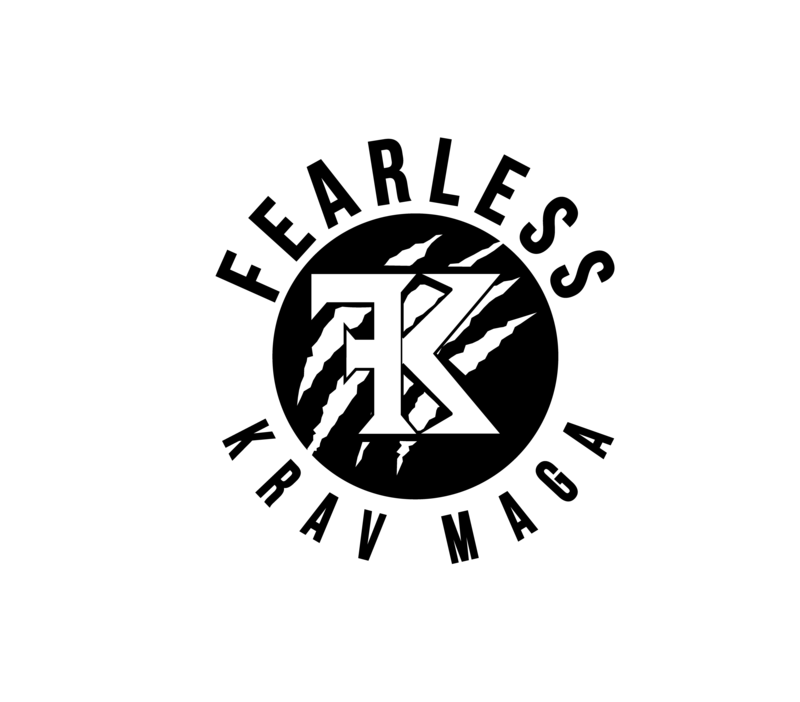 Join today and you can too – Krav Maga is fun and easy to pick up. Want to join the FEARLESS community? 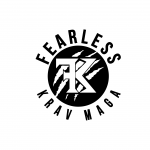 • Have Fun – Our dedicated instructors are here to make learning Krav Maga a fun and enjoyable experience. • Improve Fitness & Confidence – No matter your age, gender, fitness level, size, or strength, the Fearless community will help you improve your health, fitness and build confidence in your abilities. • Reduce Stress – Through a series of calming and controlling stress reduction techniques, you will learn how to overcome new challenges and better manage the stress and anxiety of everyday life. 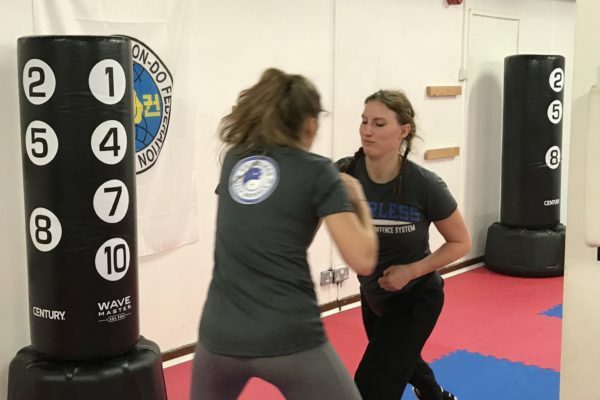 • Learn New Skills – Meet new people and learn practical self-defence skills in a supportive environment. Our friendly community welcomes new members with open arms. • Stay Safe – Our aim with all our sessions is to ensure that our students are safe. Safe during training to ensure nobody gets hurt, but also safe when they leave us and face the world outside. 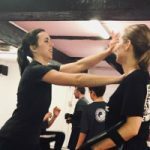 It doesn’t matter whether you’re a complete beginner or a martial arts veteran, we can train you to defend yourself and others in a wide range of challenging situations. You can achieve your health and fitness goals – and the Fearless community is here to help you every step of the way. Book onto our induction programme today! SO YOU WANT TO BE FEARLESS? We believe you should like the people you train with. To ensure we train only like-minded people each new applicant goes through a three-session induction program. Only after this will we offer them a membership. We don’t approve of Krav Maga being used to make the strong even stronger. Therefore, we will not make a bully a more effective bully by teaching them the most advanced self defence system in the world. 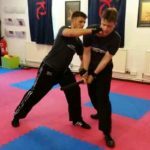 In Krav Maga you will learn correct techniques for punching and kicking and then work on building the strength power behind these as you practice real-life attack/defence scenarios. It’s very physical, but it should be! Students need to get used to aggressive contact and be confident in their ability to handle it using the techniques they’ve been shown so that in a situation where hesitation could be fatal, their defensive reactions are instinctive and their counter-attack is strong. 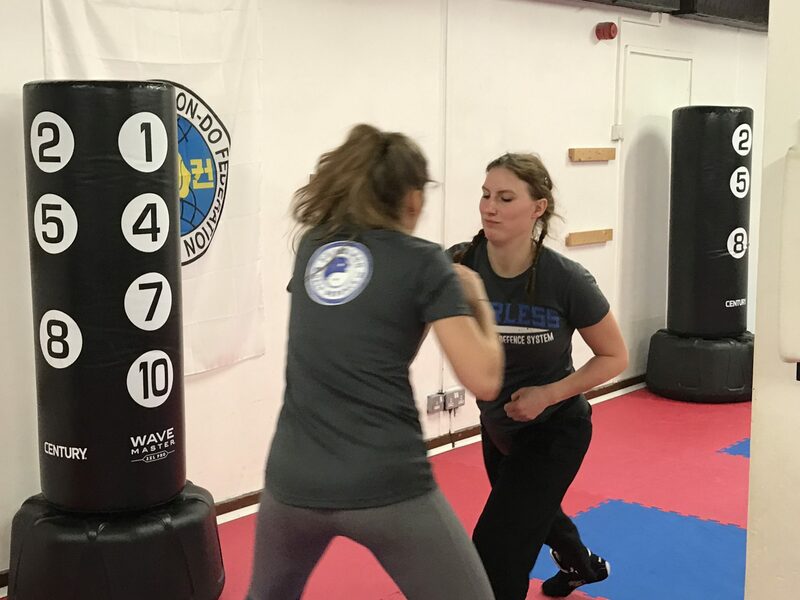 At Fearless, a big part of training focusses on building up endurance and stamina and teaching you how to turn it all into a powerful defence and counter-attack, with enough leftover energy to run away from your attacker(s) once they are completely incapacitated! 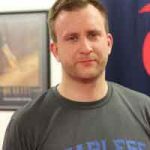 The classes are a workout in themselves; you will be doing Circuits, involving Squats, Burpees and Push-Ups, before practicing real-life attack scenarios. Your heart rate will be elevated in the sessions, just as it would be elevated in an attack, therefore training you to effectively function in high-stress conditions. 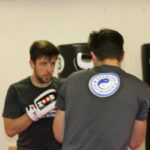 Krav Maga makes you more confident as you can better yourself by building your fitness levels while simultaneously mastering techniques that empower you to protect yourself, and your loved ones, in real-life attack situations. At Fearless, techniques will be demonstrated and explained before you are then given time to practice and refine them at your own pace. 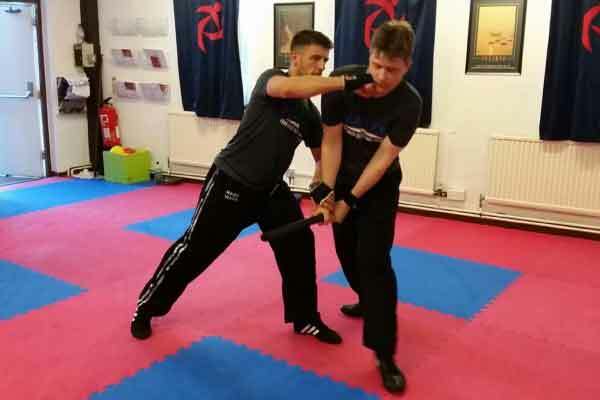 This practice will mean that you can walk down the street, safe and confident in the knowledge that, if you had to, you could effectively defend and counter-attack to neutralise an attacker.  Krav Maga is the official self-defence and fighting system of the Israeli Defense Forces and U.S. law enforcement agencies. This wholly unique and original method was developed and refined during years of conflict. 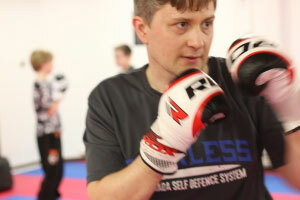 Krav Maga emphasises easy-to-learn techniques that have been battle-tested in real, life-threatening confrontations. Great class to get your kids aged 12 and over involved. All our membership options include one free space for your child when accompanied by a member. These classes are more relaxed and informal as they are not strictly focused on a set syllabus. Start your week on a high! Great class to learn self defence skills in a safe and friendly environment. Monday evenings from 8 pm to 9:30 pm. Wednesday evenings 7:30 pm to 9 pm for beginners/P0 students and 8 pm to 9:30 pm for students that have graded to P1 and above. Adults class for beginners and experienced students alike. Great way to end a week. 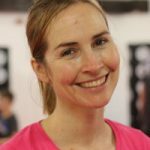 Join us for a good workout and some basic self-defence skills. BOOK ONTO OUR INDUCTION PROGRAMME NOW! We love what we do.  Follow our blog to learn more about Fearless, Krav Maga and other interesting stuff. Interested in taking part, but need a bit more information? How did you hear about Fearless?